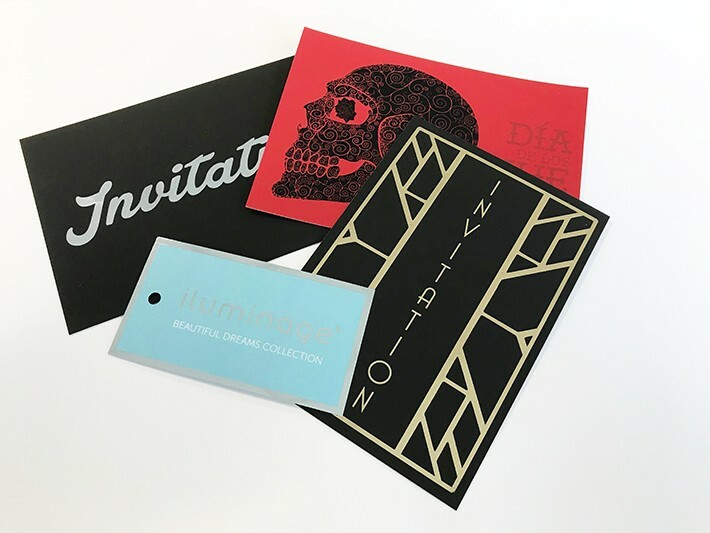 Add a shine to your cards, invitations and business cards with Digital Foiling. Digital foil printing can be used to give a special touch of class to a range of products. 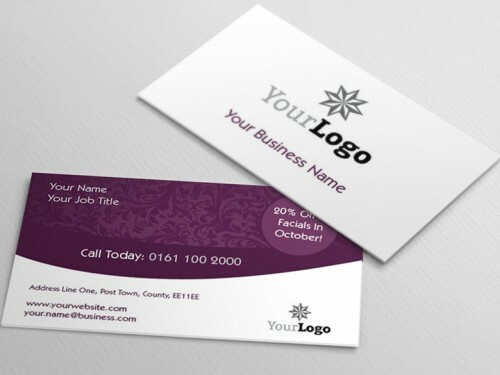 Available in a range of colours we can overlay text, logos and graphics on full colour, matt laminated print. Whilst most products will have foil on one side only, if you require foil on both sides, contact us. Your artwork needs to include the foiled impression as a separate layer black channel. If in doubt, contact us. For an additional nominal artwork charge we can set your file up for you. How would you like to design your Foil Print?